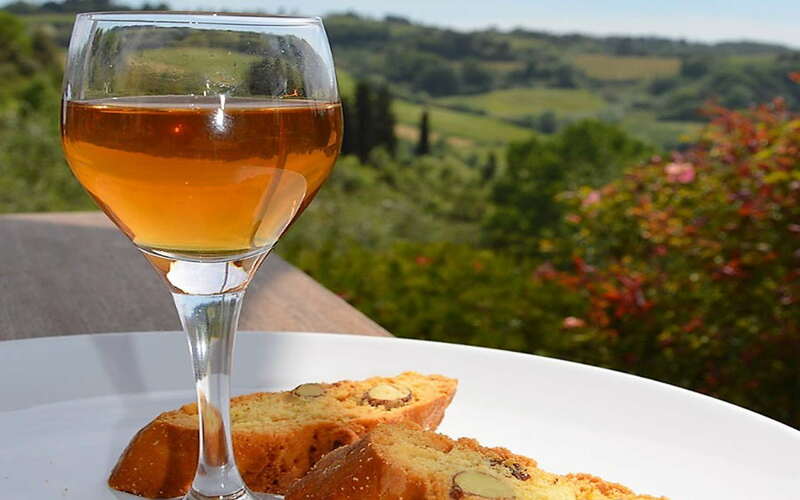 A walking tour, which will take you on the Vinsanto Trail, i.e. the ancient medieval path that once connected the castles of Torrita di Siena and Montefollonico. 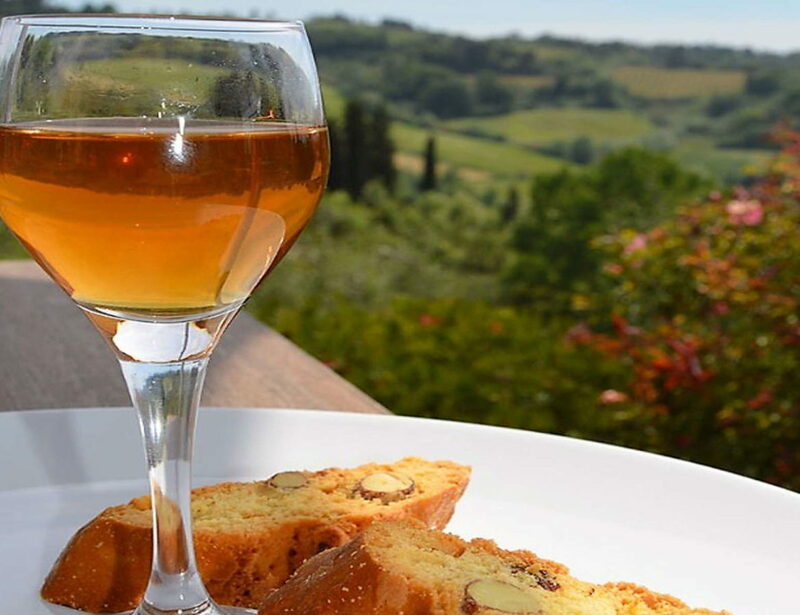 A guide will accompany you along the panoramic trail, up to Porta Follonica, telling you about the adventurous events of Ghino di Tacco, the “Gentleman Bandit” born in Valdichiana.